NEW PRODUCTS now available → 840WEST → that will change the way you LOOK & FEEL in the comfort of your home. Take a look! With just 6 simple exercises, you will STRETCH, STRENGTHEN, ACTIVATE & ALIGN your feet. 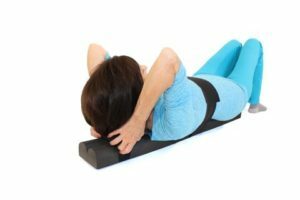 Relaxing your back on this new foam roller just 10 minutes a day can optimize movement of the diaphragm, improving the flexibility of the intercostal muscles, the spine and the deep fascia that is contiguous from head to toe. In other words, you will look better, feel better and slow down the aging process! 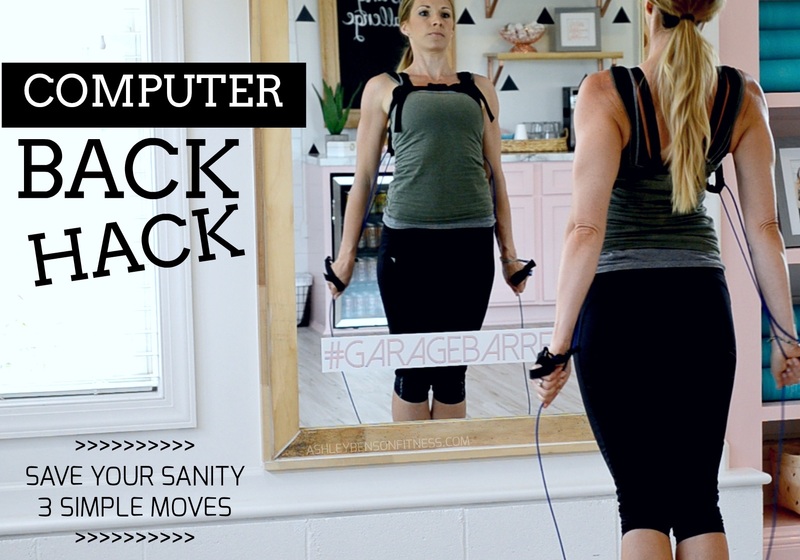 3 simple moves will relieve stress and tension from the neck and shoulders. Get more out of your workouts with the new wearable resistance, assistance system. Find videos and content to follow on my youtube channel!! Check out PhysicalMind Institute for more on all of these products.